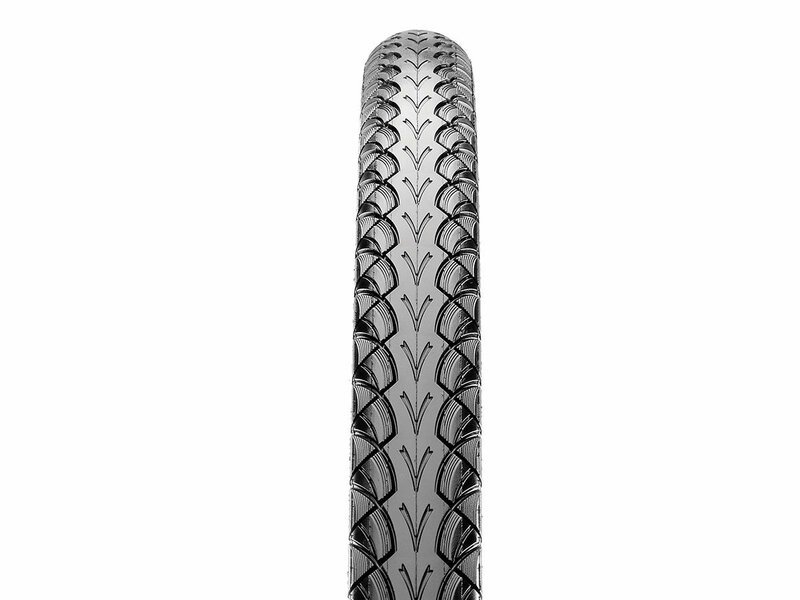 Unleash your inner wanderer with the Gypsy. 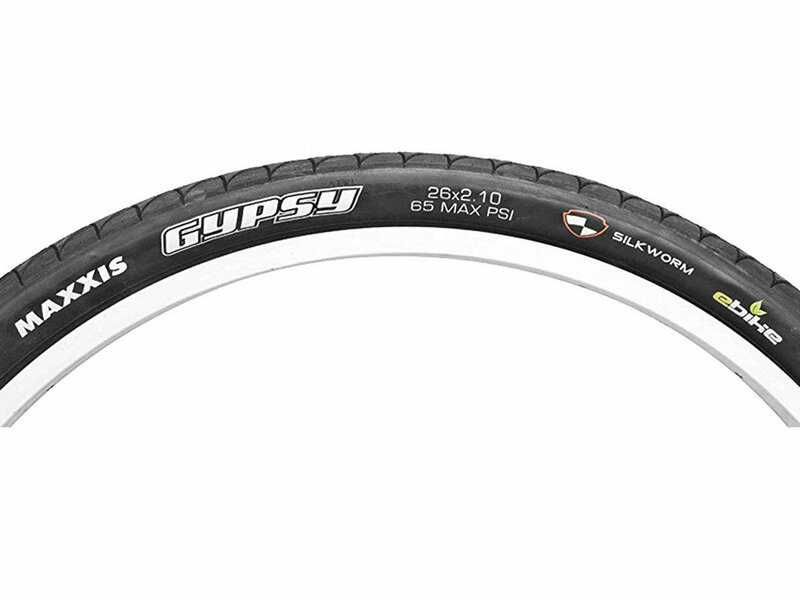 To keep your adventure on course, the Gypsy uses a 60-TPI casing and our Silkworm breaker puncture protection beneath the tread. 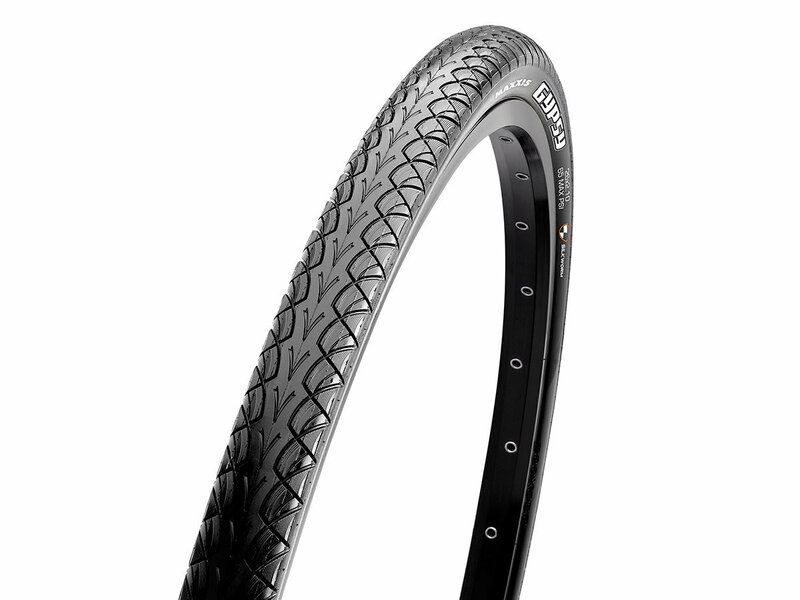 The Gypsy offers a durable yet comfortable ride with low rolling resistance and excellent traction.